Check out Insomniac’s design of the infamous thief Felicia Hardy. 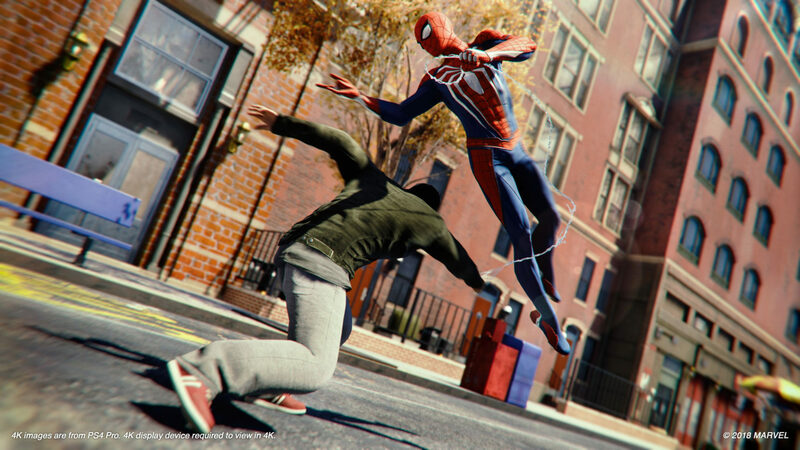 We’re still several days away from the release of Insomniac’s Spider-Man, but reviews will start popping up on September 4th. Though the developer has promised a pretty hefty campaign, it also has story DLC coming after launch with The City That Never Sleeps. The first chapter in this saga, The Heist, has received a new trailer. Check it out below. The Heist focuses on Felicia Hardy, or Black Cat, who’s interested in Spider-Man, spreading clues around New York to mess with him. Not much else is known about the story, but there will be new missions, a new faction to battle, three new suits to unlock, and much more. Along with The Heist, The City That Never Sleeps consists of two more chapters – Turf Wars and Silver Lining. Those are out in November and December respectively. The Heist arrives on October 23rd, but before that, we’ll have to grind through the base story first. 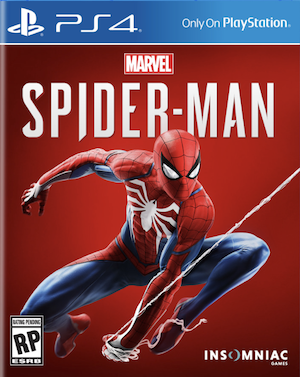 Spider-Man is out on September 7th exclusively for PS4.